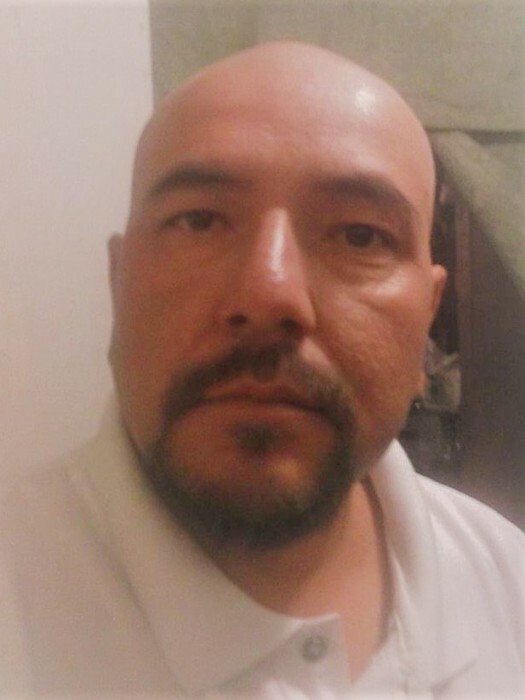 Mr. Matias I. Vasquez, 45, of Newton Grove, passed away Sunday, February 10, 2019 in Cape Fear Valley Medical Center. His funeral mass will be held Saturday, Feb. 16th at Our Lady of Guadalupe Catholic Church, Newton Grove. Visitation will be held Thursday, February 14th at West & Dunn Funeral Home, Newton Grove from 6 till 8 p.m. Officiating the service will be Father Kevin Moley. Mr. Vasquez will be laid to rest in Our Lady of Guadalupe Catholic Church Cemetery following the funeral mass. He is survived by his mother; Romelia Vasquez of Newton Grove, sisters; Juna Julia Vasquez-Vasquez of Newton Grove and Apolonia Carranza of Godwin, brother; Lucio Vasquez of Newton Grove. He was preceded in death by Father; Matias Vasquez, brother; Francisco Vasquez and sister; Yolanda Ybarra.